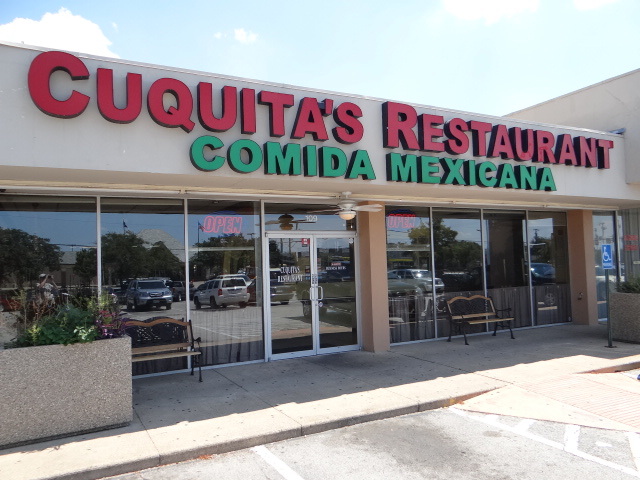 One of our most favorite Tex-Mex restaurants in the Dallas area has always been Cuquita’s, which is located on Josey at Valley View Lane. The unencumbered restaurant has garnered much praise from Texas Monthly and was named one of the top 5 Mexican restaurants in the state. That is large praise, but there are a few reasons why the restaurant is so good.